Tuesday's Tip - Citing Genealogy Sources, The Life of the Party? 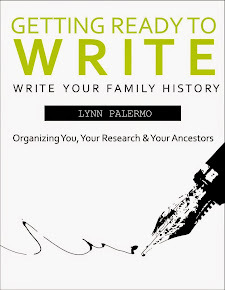 If you are lucky enough to find information about your family in an online website or database, then you have faced the task of deciding how to record your sources. The excitement of finding a missing piece of the puzzle can quickly start the celebrations. However, you must put your party on hold and take a moment to record where this important information originated. Regardless of whether it is a primary source or not, citing your source is imperative. 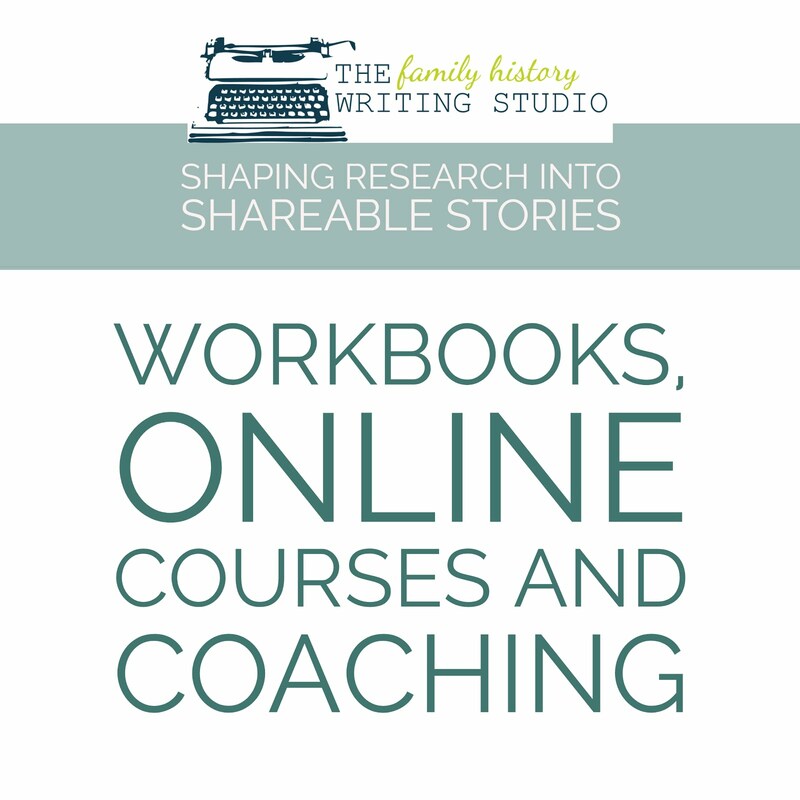 I suspect like myself, the majority of family historians researching online, come by this knowledge through the back door. We start our research, the information starts flowing, we haphazardly record a few sources, sometimes too late, we soon realize we don’t know where all our information has come from. We are often learning and researching at the same time and perhaps have come to the citation party a little too late. Websites disappear, information on them are removed or edited. Primarily, always print a copy of the page, and secondly, cite the source if your adding it to your family tree software or online tree. Citing a source is like leaving a trail of peanuts back to it's origin not only for others, but yourself as well. If you were like me and late to the party, I quickly began learning how to cite my online sources after the fact. I started reading. Now I could continue giving you the whole rundown on how to cite for a website, or a database or an online book, a little dry if you ask me. Lets face it citing sources is not the most exciting party in town. I would rather be at the party hosted by a long lost relative telling me his story. Then, it occurred to me during my own learning process, there must be a tool to bring some life to this soiree. Presto. A smart little company called ImagineEasy Solutions is going to save you some work. I'm merely going to share with you their very cool tool: a bibliography and citation marker that is free and easy (two terms I love to see especially together) at http://www.easybib.com/. This company has managed to turn citing sources into fun. Simply create an account, sign in, and start. Simple to use. I would suggest adding it to your favourite’s toolbar for easy access when you find some online history you want to cite. This website quickly converts the information into a properly formatted citation. You can keep a list on the website or you can copy and paste your citation or save it into a word document or Google documents. If you don’t want to create an account, you can login via Facebook, Google, Yahoo and AOL. Easybib.com offers a simple video tutorial that shows you how to create a bibliography in 48 seconds. 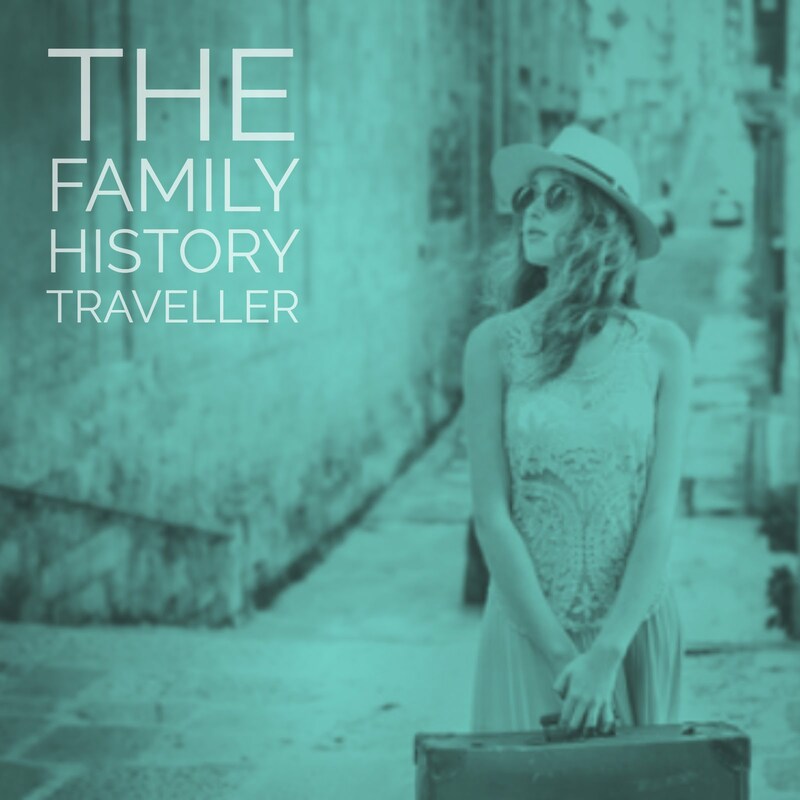 Although this site is big for students, it makes a perfect tool for genealogists. 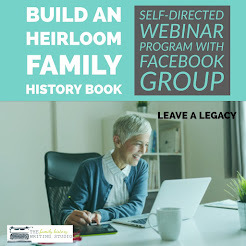 It is also recommended by ProGenealogist.com the experts in by the book genealogy. but if you would rather join the party at http://www.easybib.com/ , stop by and play with this nifty tool. Palermo, Lynn. 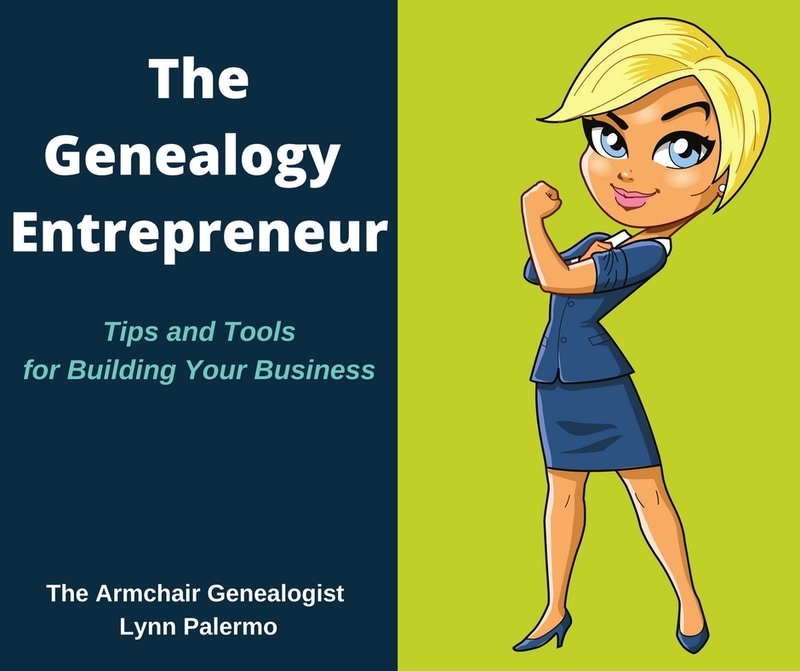 "Tuesday's Tip: Citing Your Genealogy Sources, The Life of the Party?" 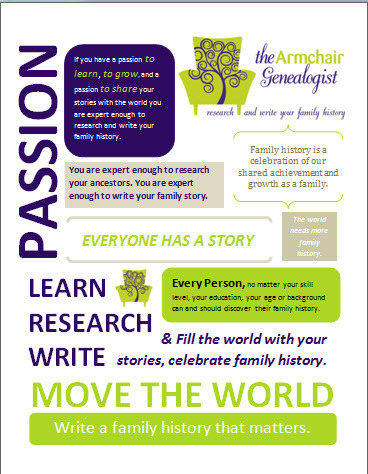 The Armchair Genealogist. 13 July 2010. Web. 13 July 2010. http://www.thearmchairgenealogist.com/.